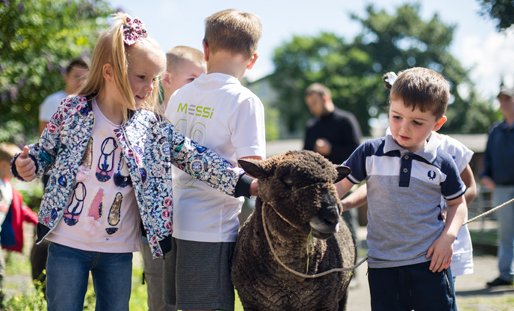 Rice Lane City Farm is a hidden gem in the middle of Walton, Liverpool. With a working farm, vegetable gardens, woodlands and an accessible garden space it aims to provide a friendly place for local people to work together to learn new skills and help others through taking part in a range of activities and volunteering. A unique project, we have awarded a grant towards running costs to help maintain this great resource.